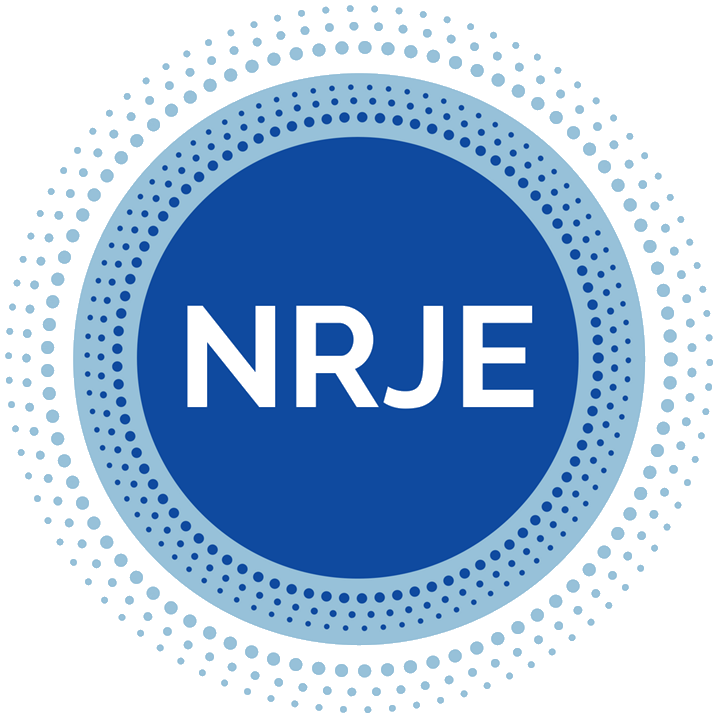 The Journal of Jewish Education Article of the Year Award, established in 2018, is presented at the NRJE annual conference and all articles published in the previous calendar year will be considered. The award of $1,000 will be given to the author(s) of the article that an independent committee of NRJE members will deem most worthy. It is hoped that this award will serve as a further incentive to researchers who are considering publishing through the Journal, the journal of record in Jewish Education for over 80 years. For more information about the JJE Article of the Year Award, please contact Susan Kitner Huntting, Associate Editor.